TWO BLOCKS CLEARED. SECURE NOW, PAY LATER !! Register your interest now! Design your own home and get your plans approved prior to settlement. 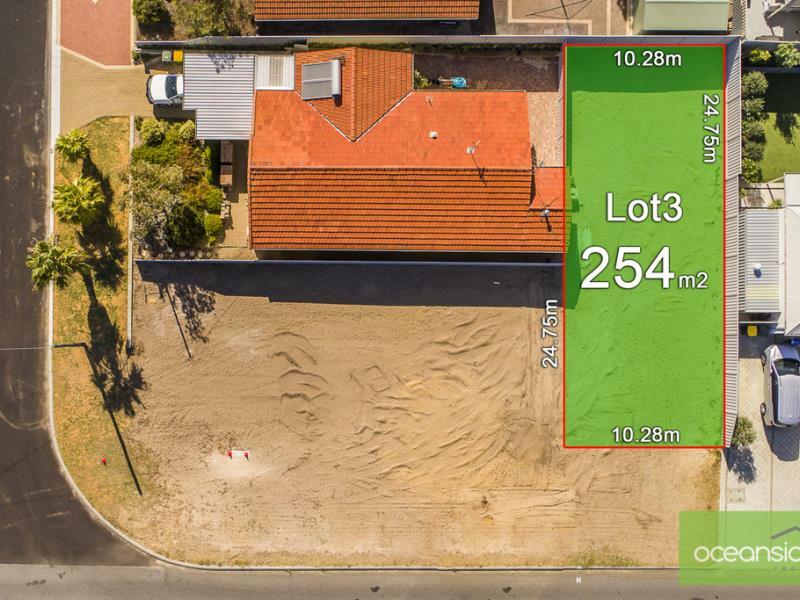 Level street frontage proposed blocks Lots 1 and 3 at 2 Windsor Place Kallaroo. 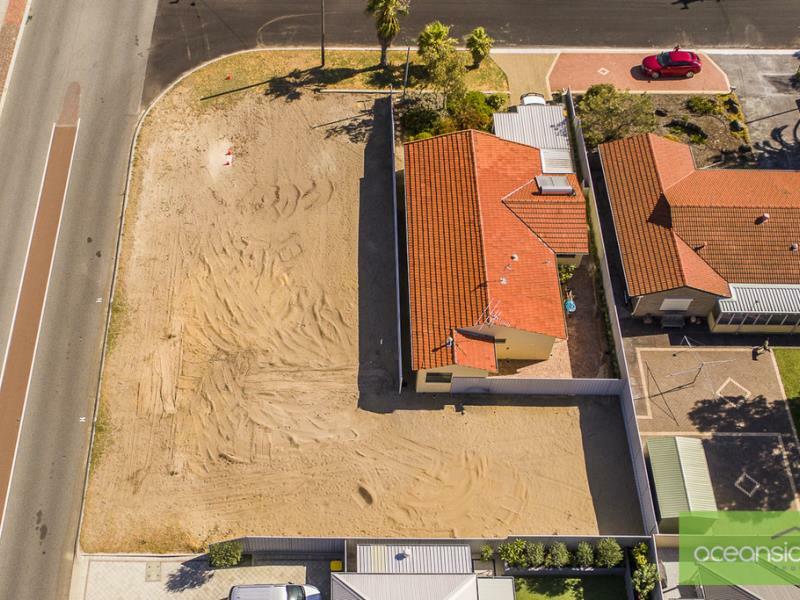 The blocks are not too dissimilar in size to the brand new 3 x 2 x 2 properties I recently sold around the corner for $622,500 and $610,000 respectively. Do the numbers and secure to reap the rewards. Low stamp duty, even lower for the First Time Buyer. Parents who want to help their kids on the property ladder. Check also what's on your doorstep. 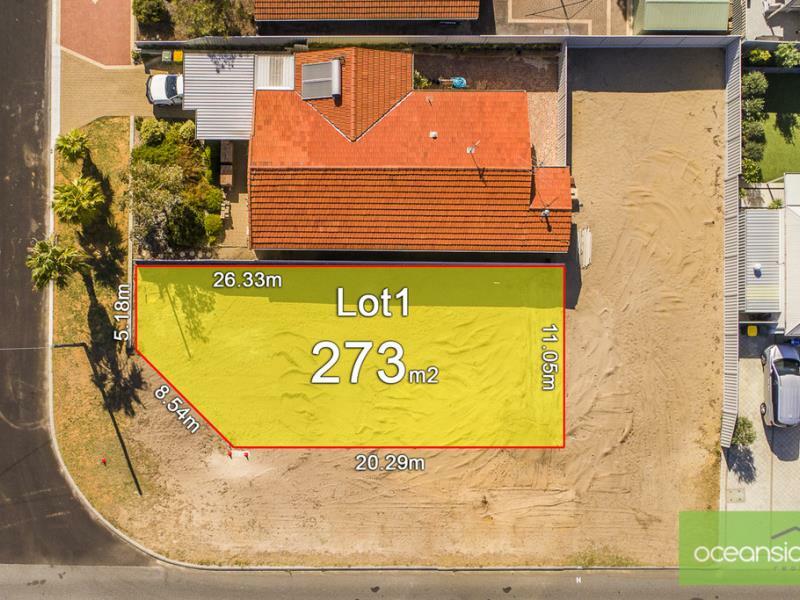 Local shops, excellent access to public transport, an abundance of primary schools within walking distance, Bridgewater Park, Whitfords Shopping Centre and easy access to the freeway and train station. A Brand new Home and Lifestyle could be yours today, don't hesitate and regret call Pete Costigan on 0408 956 652 for more details.